Our passion? The Gift of LIGHTS. 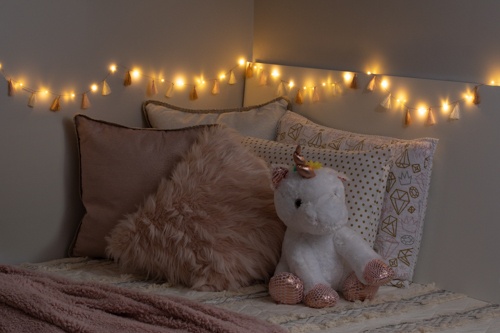 Come experience the Brightz effect: LED Glow Garlands, Spirited Party Lights + fresh Sparkle Décor- in colors aplenty. Fresh Tassel Felt combos personalize any space with a splash. 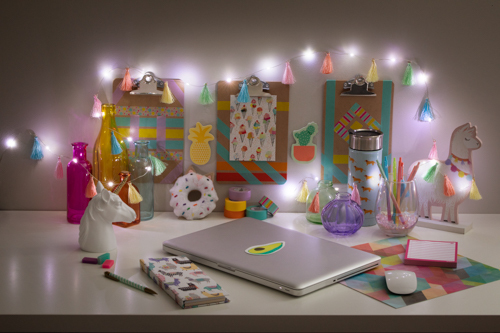 Beautifully smart packages suit a myriad of light styles. Since releasing its first product in 2010, Brightz, Ltd. has developed and manufactured an array of uniquely colored LED accessory lighting. We use vivid hues to create spectacular style for any event! Our lights can be used in a variety of settings, including baby showers, weddings, quinceañeras, and more. They can be added to centerpieces, gardens, craft items – the sky’s the limit! Brightz lights rainbow of colors are available with various lengths and power sources. Minimum order quantities are suitable for small birthday parties, and large bulk quantities can light up the town parade. Their ease of use and affordability make them perfect for your events, large or small. Be Cool! Be Seen! Wherever you go! Wheel Brightz use 20 Micro LED lights to create a ring of brilliant color that is sure to turn heads and grab attention wherever you go. Mix and match to create your own color combo or go with one color for a sleeker look! Nothing’s cooler than Cooler Brightz! Your guests will be amazed at your entertaining prowess when your cooler lights from within. 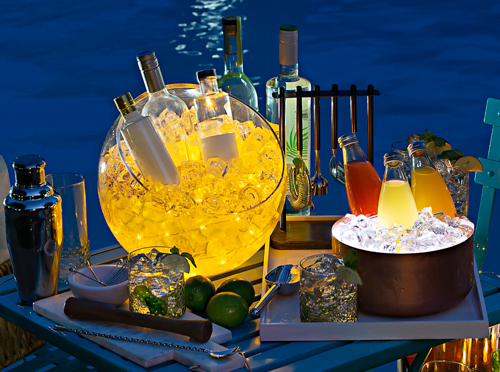 It’s perfect for nighttime deck parties, pool parties, camping outings, or trips to the beach. They’re waterproof and reusable and come in an assortment of colors. 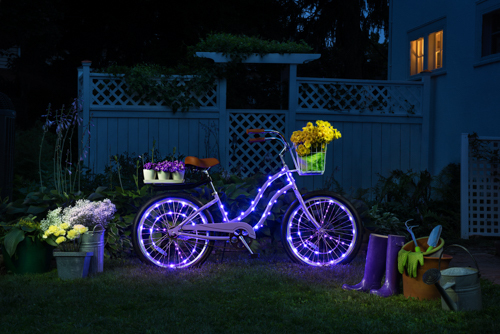 Wrap your bike with a galaxy of light! Cosmic Brightz 40 ultra-bright micro LED lights makes sure that your bike is “far out” when cruising the streets. 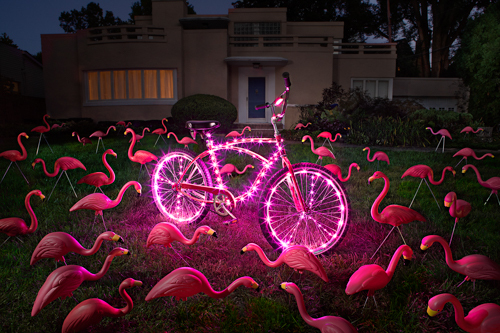 Cosmic Brightz contain 6.5 feet of colorful meteoric flare to make the bike frame appear out of this world. 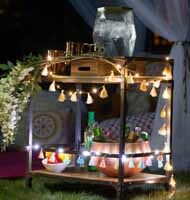 Rosé includes 24 tassels in ivory, peach, and camel with 25 warm white LEDs on copper wire.